Korzysta z skilla "Ghost" i "Heal"
Step 1: Run SS-Bot as Admin. 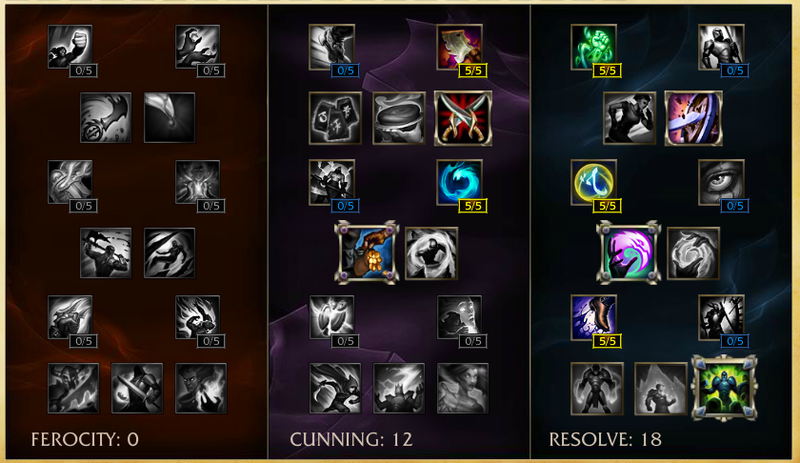 Step 2: Choose Champions to use and lanes (bot lane is best). Shop is not entirely on screen. SS-Rift did not change settings back. Change the settings back or use the config backups in the 'config' folder. Bot won't click or type. League Update Broke the Bot. SS-Rift was not run as admin. HUD is not at 100. SS-Rift will be updated soon. Close SS-Rift then right click SS-Rift.exe and run as admin. In Display Options make HUD 100.